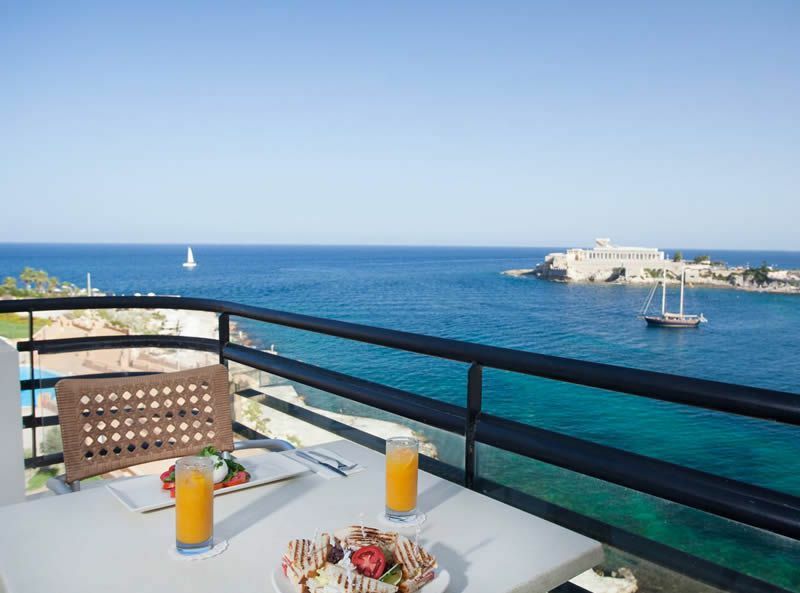 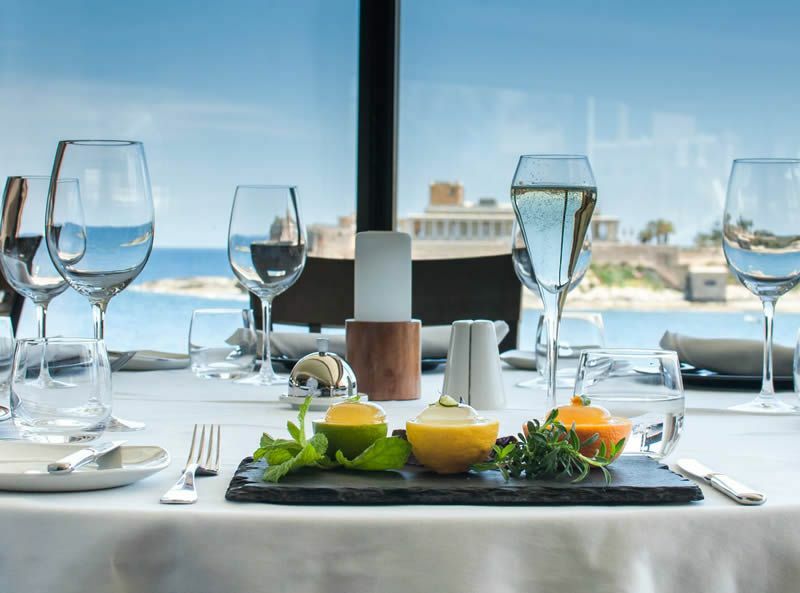 Located on the waterfront overlooking St George’s Bay, Marina Hotel Corinthia Beach Resort is ideally located to offer guests the best of what the popular St Julian’s in Malta has to offer. 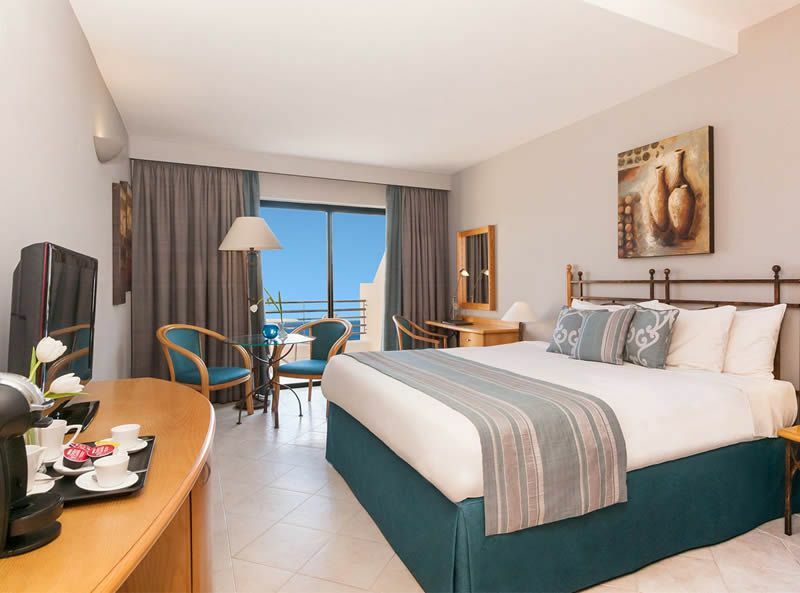 This hotel forms part of the Corinthia Beach Resort, and so shares many facilities with the neighbouring 5-star sister hotel Corinthia Hotel St George’s Bay. 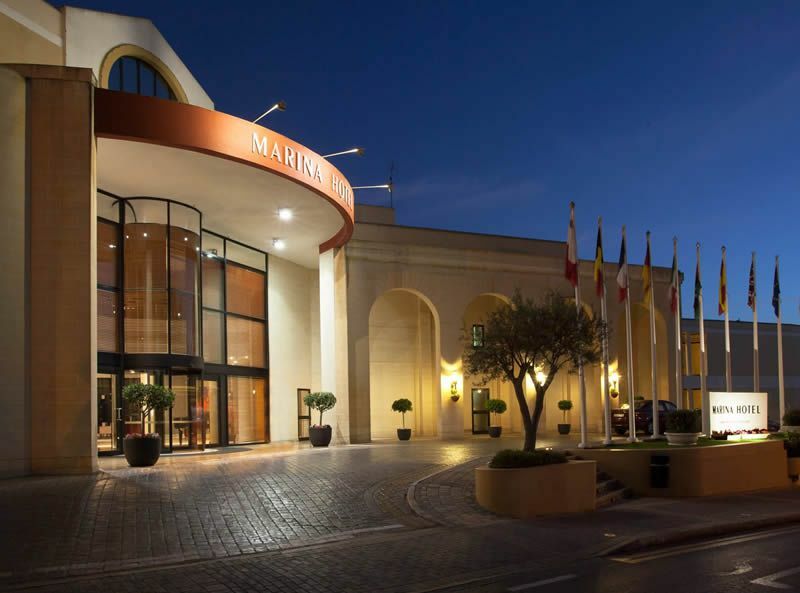 The Marina Hotel itself features 2 outdoor pools, 3 restaurants, a stylish café and a fully equipped Pilates centre with guests also having access to 4 additional pools, 4 additional restaurants, several bars and a spa and fitness centre. 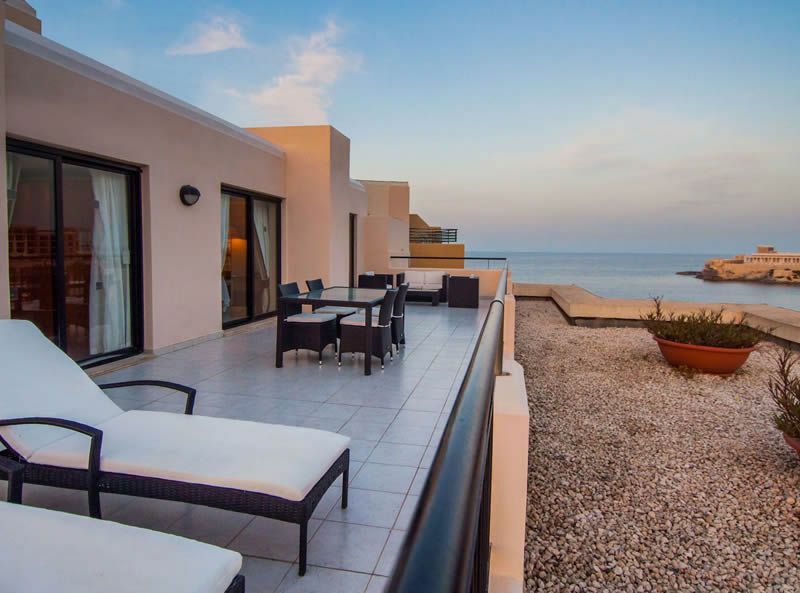 With Malta being an established diving destination, there is also an on-site PADI diving school. 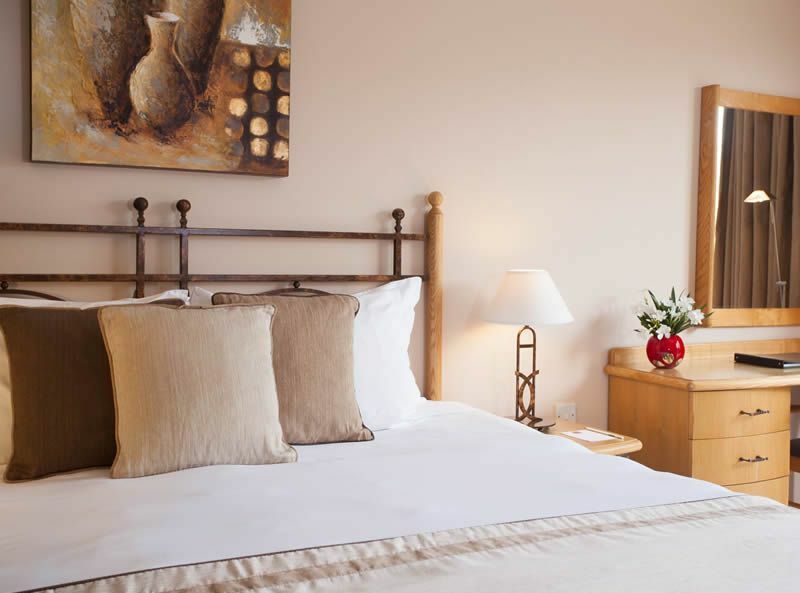 The hotel is a 5 minute walk to St Gorge’s Bay public sandy beach or guests can also use the private rock terrace beach within the Corinthia Beach Resort. 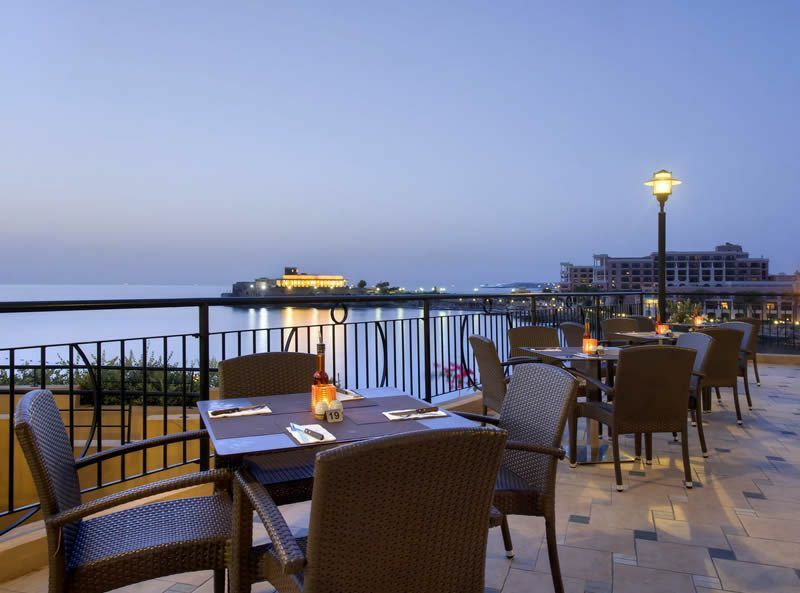 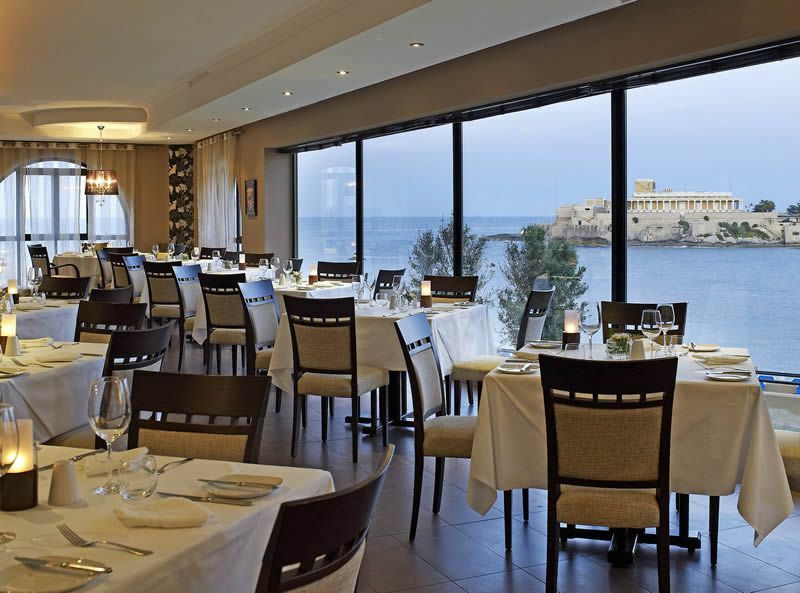 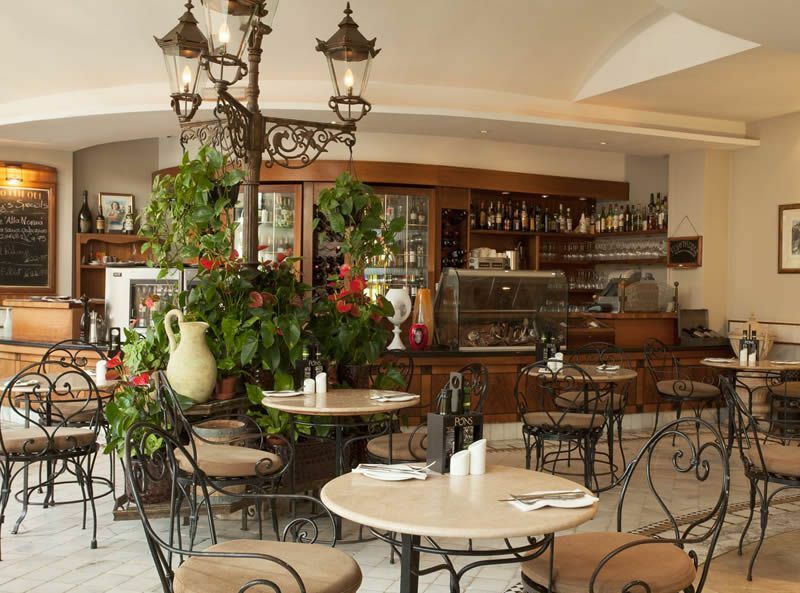 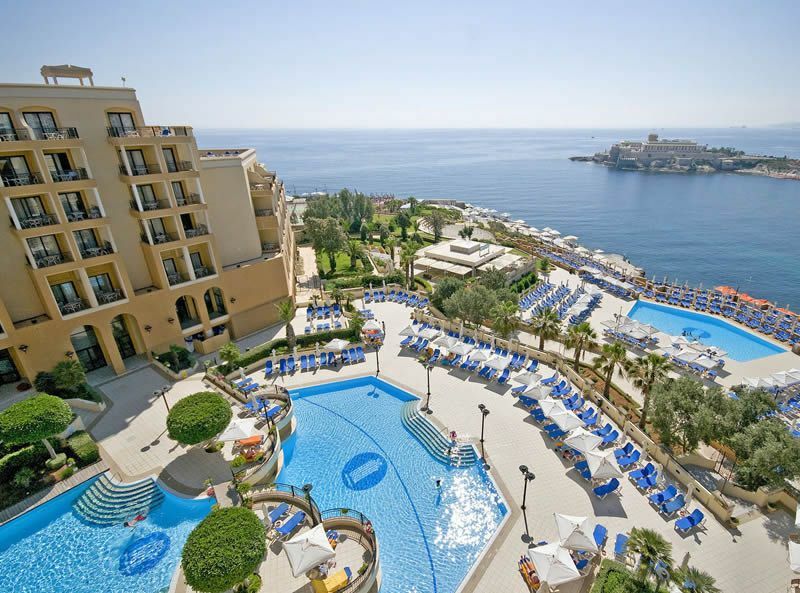 Marina Hotel is a great 4-star hotel in Malta offering guests 5-star service and facilities. 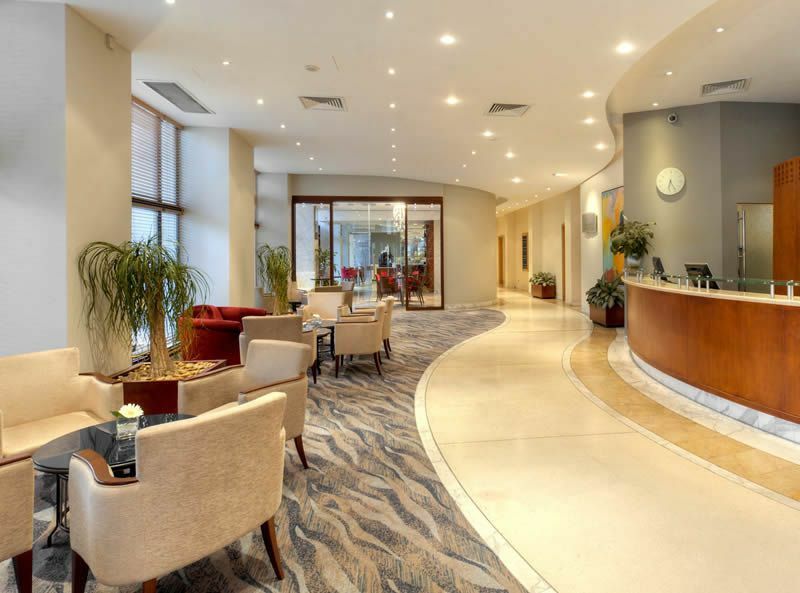 There are 200 rooms at this hotel. 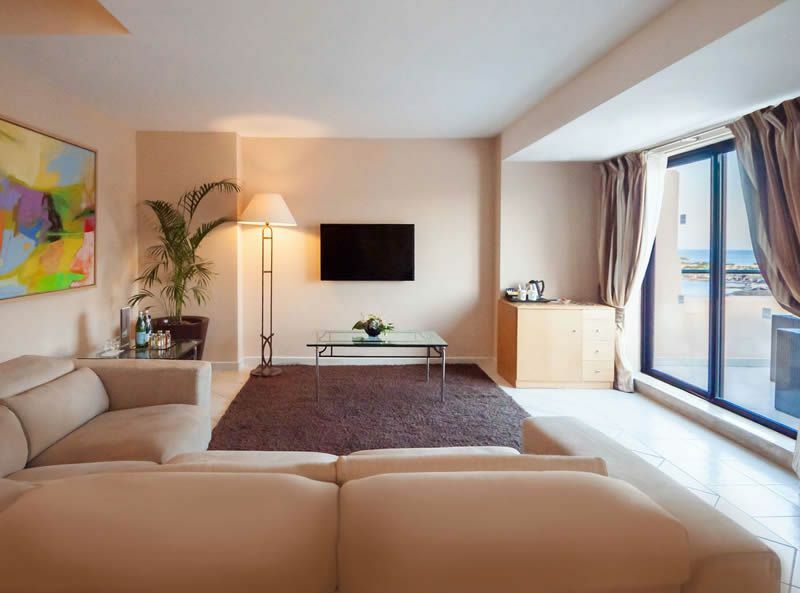 All rooms feature a private balcony or terrace, free Wifi, air conditioning, flat screen TV with international channels, tea and coffee making facilities, mini bar, safe and hair dryer.